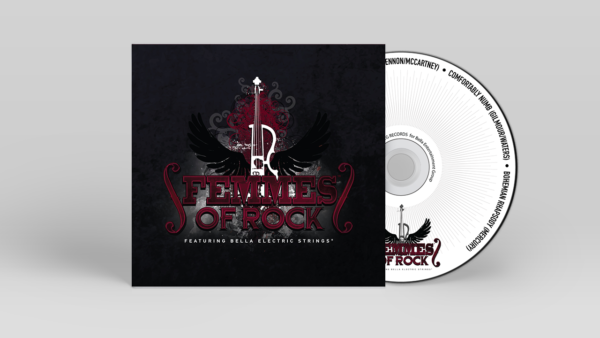 FEMMES OF ROCK are proud to announce the release of their first official EP! FEMMES OF ROCK have established themselves as an innovative, all-female, hard-rock quartet who’ve taken their classical instruments to another level. Their first EP features a new and innovative twist on classics such as Pink Floyd’s “COMFORTABLY NUMB”(recorded live in concert), “LIFE ON MARS” by David Bowie (like you’ve never heard it before), a hard rocking, Femmes version of “ELEANOR RIGBY” by The Beatles, Queen’s “BOHEMIAN RHAPSODY,” and the hauntingly beautiful, “LULLABYE” by Billy Joel. THIS EP WAS MEANT TO BE PLAYED LOUD! 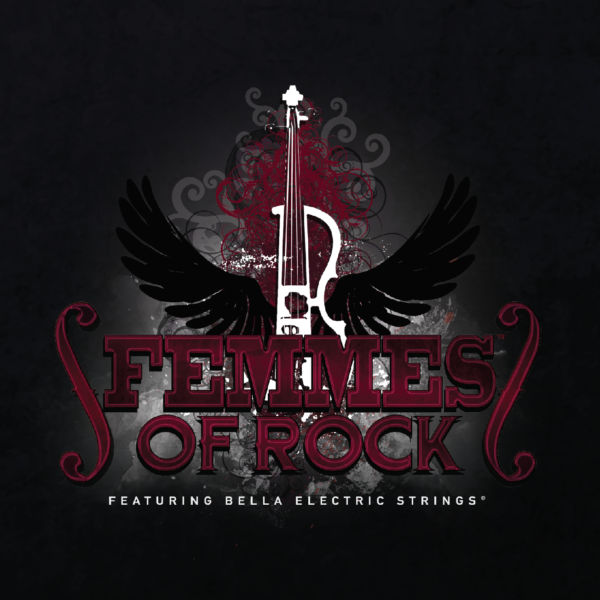 And remember…….these are not guitars! !